Below is a correspondence from US Soccer explaining the Protecting Young Victims from Sexual Abuse and Safe Sport Authorization Act of 2017. As US Soccer and US Youth Soccer move forward to help protect our young players from sexual abuse, LSA will join them. Please read this letter from US Soccer and the broad-sweeping federal legislation it reports. This email is to flag a new piece of legislation that affects many of our members. We are sending it to our organizational member list because many of you may meet the definition of “covered individuals” in this new legislation, and could, therefore, impact your organization. 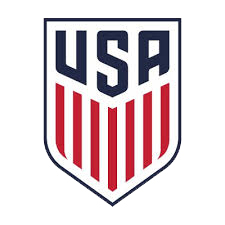 Please read it carefully, and watch for additional updates, including at the upcoming April Member Meetings, for more information from U.S. Soccer on this important topic. This summary is not intended to supplant the need to review the statute and we urge our members to reach out with questions. In addition, you may also wish to consult your own counsel regarding how this new law will impact your organization.